from the noted South African winemakers KWV I didn’t have to think for very long. But where do the truffles come in? Cruxland Gin is a double pot distilled London Dry Gin which is then re-distilled with 100% grape spirits. Its USP is the addition of Kalahari truffles along with juniper berries and nine other signature botanicals. In the final stage of the process, it is also cold filtered for an extra smooth taste. The name Cruxland came about because the nomadic people of the Kalahari call the vast expanses of desert ‘land of the stars’ because of the lighting shaped X cracks in the soil. 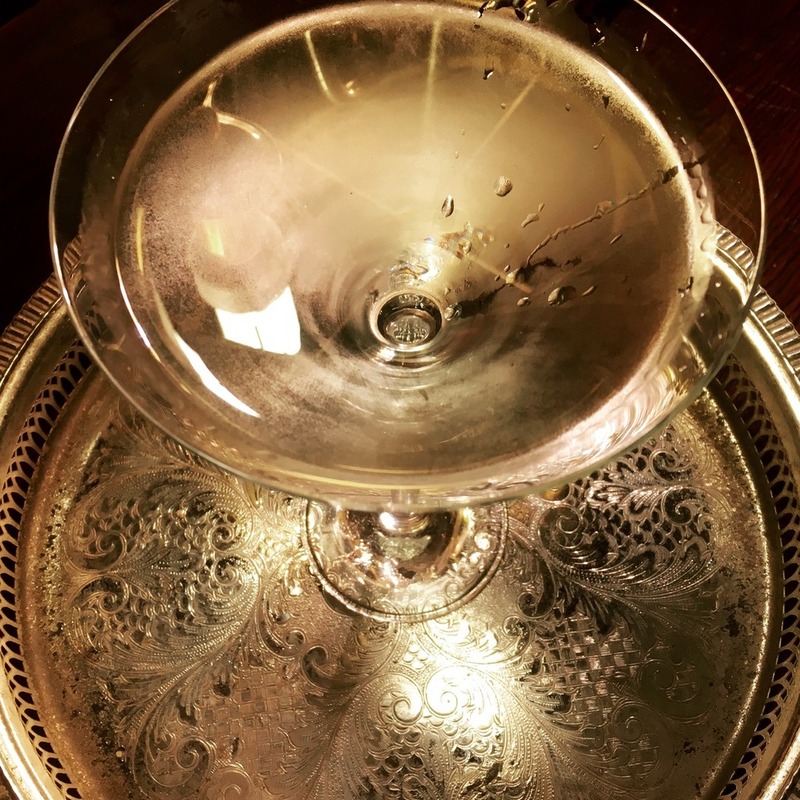 And since the Crux Constellation is another name for the Southern Cross, the inspired makers of this artisanal gin decided to pay homage to the truffle and named their gin Cruxland. For our first tasting, we took a nip of neat Cruxland Gin. I gave it a good sniff. There were fresh aromas of juniper and lemon, enhanced by coriander and spice and the earthy hint of Kalahari truffles. After the first sip and the initial hit of the alcohol on the tongue, I could taste juniper berries, the spice from the coriander, aniseed and cardamom and then the cooling finish from honeybush, rooibos, almond and lemon. Use a large wine goblet or a tall, slim highball glass. Fill the glass with the ice.! Next, pour over the Cruxland Gin topping up with Fever-Tree Indian tonic water. Garnish with a curl of lime or lemon, swizzle and serve! Shake equal measures Regal Rogue Lively White Vermouth and Cruxland Gin over ice. It makes for a deliciously flavoured martini which is not too strong. 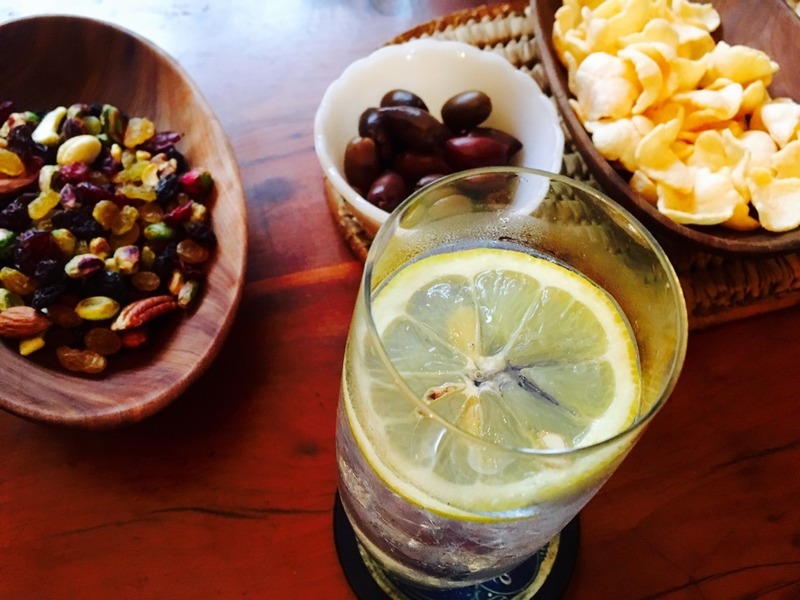 The blend of the gin’s botanicals and the Vermouth’s aromatics creates a heady taste that is genuinely pleasurable. 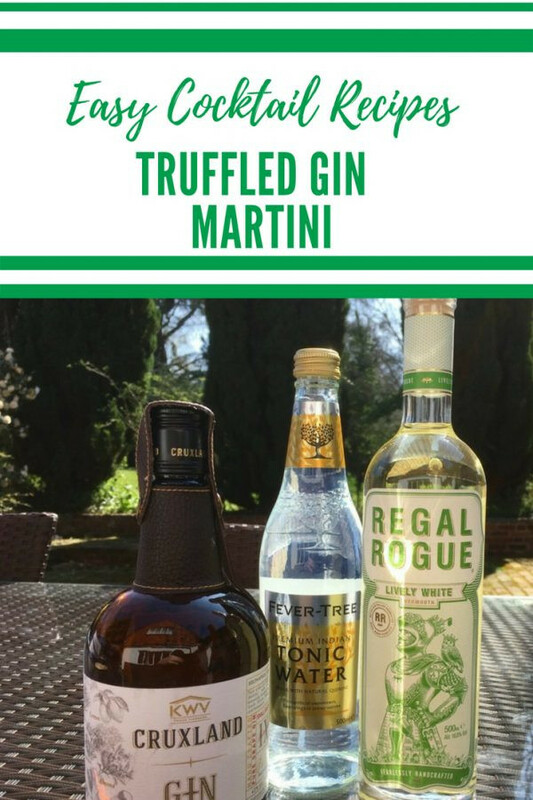 Find out more about Regal Rogue Lively White Vermouth and Cruxland Gin on their websites by clicking through. 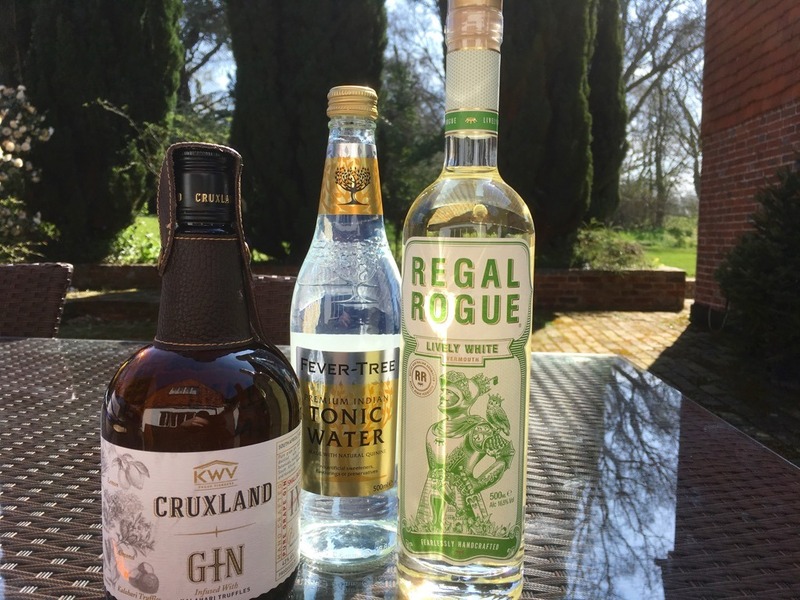 You can buy both Cruxland Gin and Regal Rogue Vermouth from leading off-licences or through the Amazon links below. They make truffle gin?? Oh my god this is a revelation! Fabulous ❤ love gin and love cocktails! I am not certain that I could identify the smell or taste of juniper berries but I can’t wait to try a Cruxland Gin Truffle Martini. Summer is made for such refreshments. This sounds delicious, just right for summer garden evenings!